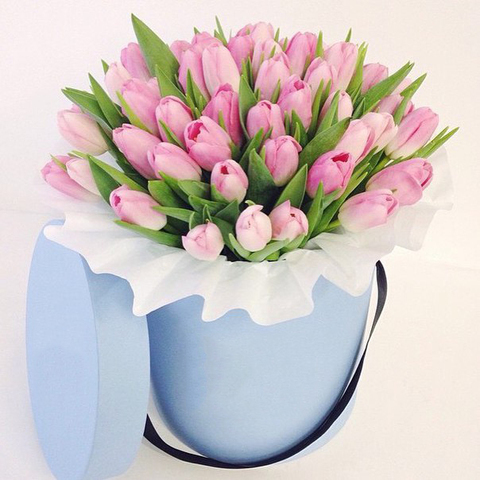 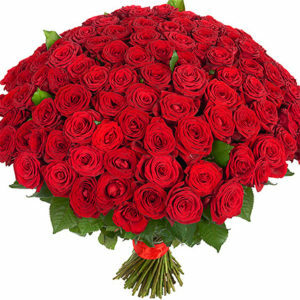 Wonderful 21 pink tulips presented in a round hat box makes a sweet and stylish gift for her. 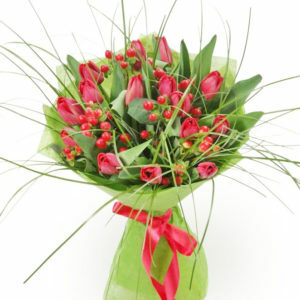 *Tulips are subject to availability in summer. 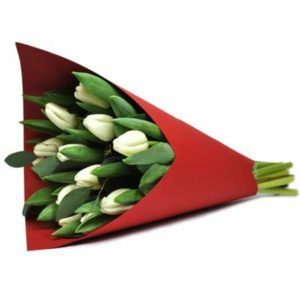 Please note tulips are subject to availability in summer as they are seasonal flowers.